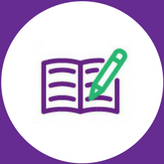 Paperwork is now becoming an outdated medium of working due to its association with increased costs, a high margin for error, prolonged administration times and a negative environmental impact. The costs don’t stop just with the paper, you also have to take into consideration the printers, ink cartridges, shredders, and postal costs. 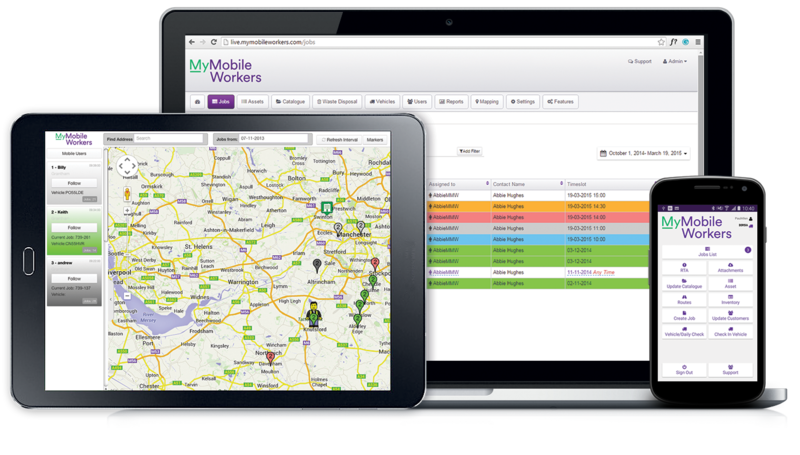 The MyMobileWorkers product digitalises the entire work process, removing any need for paper. 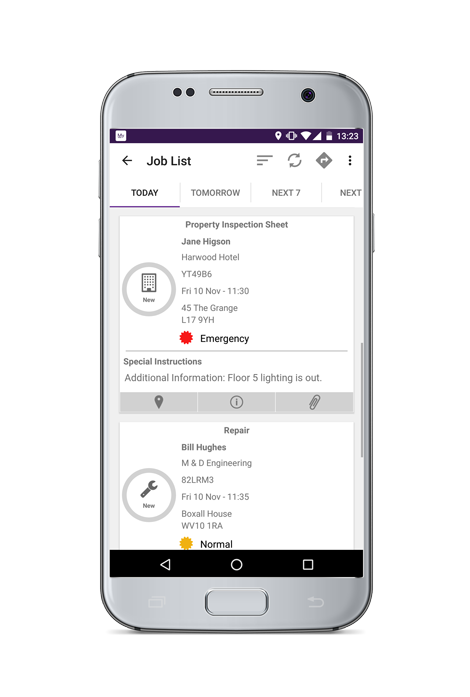 The interconnectivity between the app and portal allows all the information to be stored securely and easily retrievable, meaning there is no need for data entry after the job has been completed. All invoices, job creation and further administrative processes can be automated and fields can be auto-populated saving your business time and expenditure.